All of the items shown below carry our the generic logo with Crufts 2019 and a green paw from our Paw Collection. The colour green is synonomous with the event. 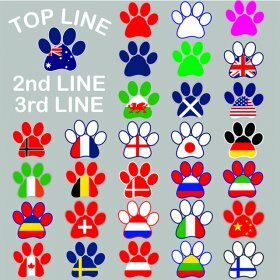 On many items, you can also add your dog/kennel name, breed name, or a handlers name. 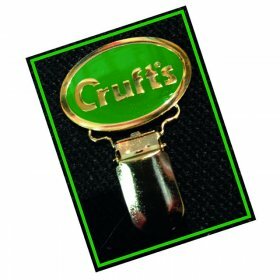 We are now on our way to Crufts, so any orders now placed online will not be processed until we return on 12th March 2019. 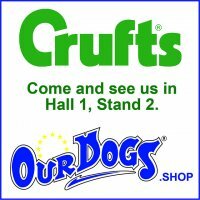 Alternatively, you can visit us on the Our Dogs Shop stand in Hall 1, Stand 2. It is located at the bottom of the stairs between Halls 1 and 2.